When you’re looking for a vehicle that can take you off the beaten path but have you back and buttoned up at work on Monday morning, it’s time to consider the 2019 Toyota 4Runner. 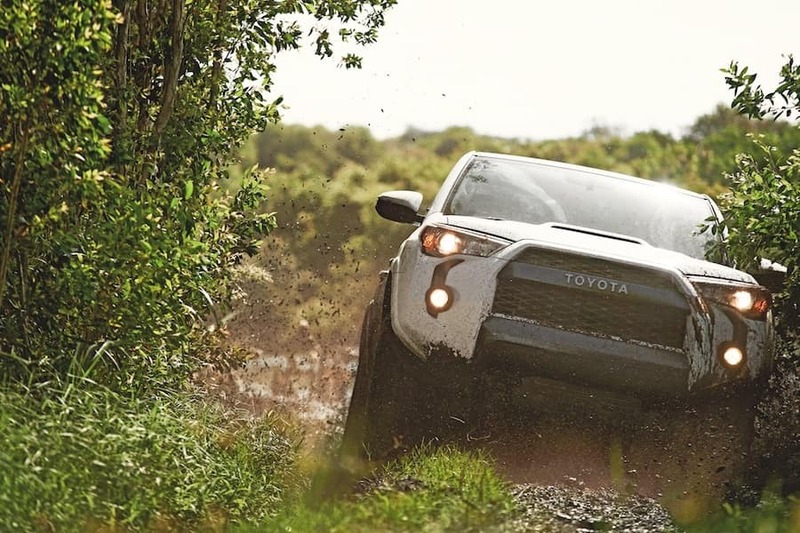 Toyota brands this vehicle with the tagline “keep it wild,” and wild you’ll be as you venture to parts unknown near the Avon, Indianapolis, and Plainfield areas. You see, this isn’t your average SUV—it’s built for adventure, exploration, and in the end, functionality, because all of us have a little weekend wanderlust in us. At Andy Mohr Toyota, you’ll have the option to get behind the wheel of this tough, but approachable vehicle to see if it offers everything you need for your lifestyle! 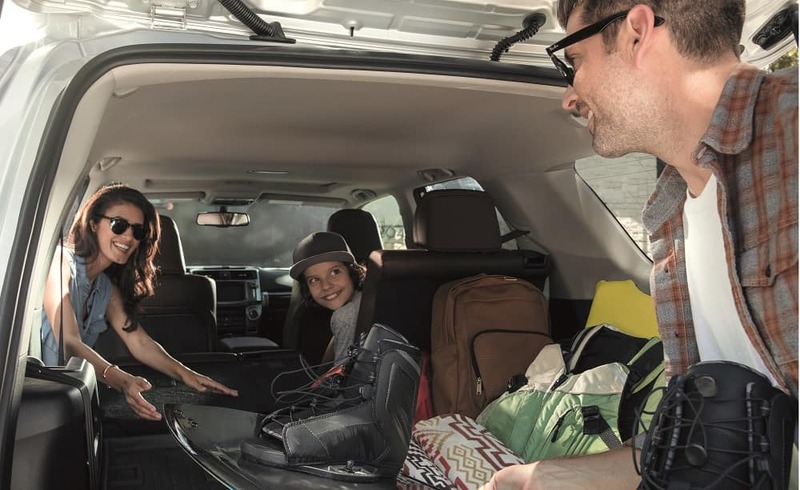 All 2019 4Runner trim levels are built for you to get a little wild on the weekends, but still have you back to your routine when the weekend is over. Along this line, the standard 4.0L V6 engine has enough “oomph” that you’ll have fun chasing down adventure every weekend—capable of producing up to 270 horsepower, the 4Runner will promise you a memorable time. In the 4Runner, you have three rows of adventure coming for you and all your friends, so you’ll need a lot of extra space for everything that exploration requires. Stow your hiking boots, walking sticks, and whatever else you may need in the 9-cubic-foot cargo area behind the third-row seating. However, if you’re planning a smaller-scale camping trip with less people, you can collapse the third row and benefit from the 46.3 cubic feet behind the second row. If you’re taking a solo trip or planning a romantic weekend away in the woods, you can utilize all the extra space by dropping the second and third rows alike, giving you a total of 88.8 cubic feet of cargo space! If adventure and the wildlife is your style—on the weekends, anyway—the 2019 Toyota 4Runner is probably looking pretty good to you. If so, we want you to join us at our Toyota dealership near the Avon, Indianapolis, and Plainfield areas to get behind the wheel and see where life can take you. At Andy Mohr Toyota, you’ll find plenty of options for your 4Runner needs, so come see us soon! *2019 EPA-estimate mileage. Actual mileage will vary.